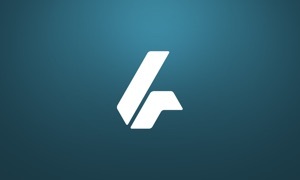 Welcome to the official Grace to You Sermons App. When you download this FREE App, you carry nearly fifty years of John MacArthur’s Bible teaching in your pocket. That’s thousands of hours of in-depth Bible teaching instantly available at the touch of your fingertip. 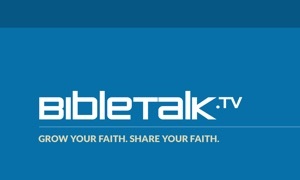 Listen to sermons on Bible passages or topics that interest you, stay tuned to our radio and television broadcasts, and keep up with your choice of four daily devotionals. After you’ve downloaded and internalized the content, you’ll want to share it with your friends via Twitter, Facebook, or email. 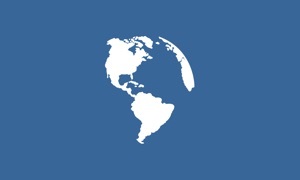 The Grace to You App was created with The Church App by Subsplash.